So many monasteries with their beautiful gardens turned themselves into physic gardens and then hospitals after facing the threat of being burnt to the ground at the reformation. The beautiful survived. 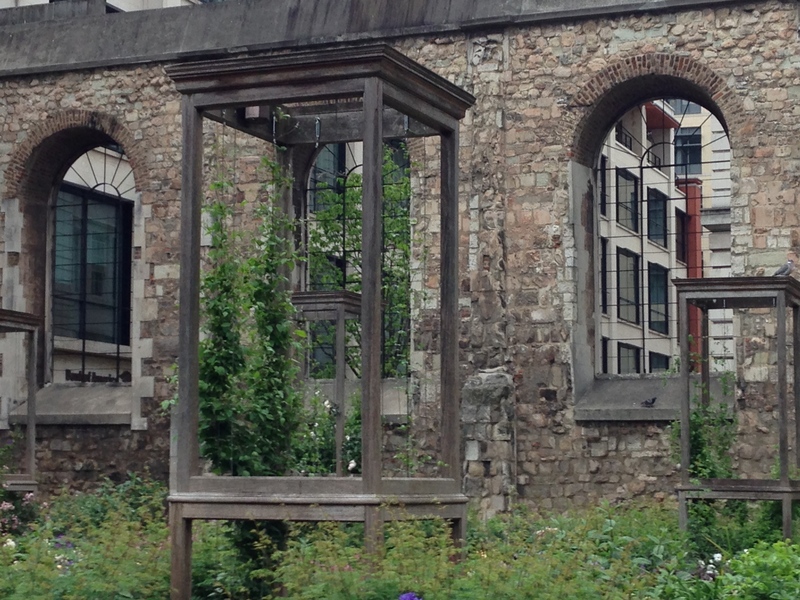 The elegance of Christchurch Hospital Gardens in London is effortless set against the crumbling site of what was a monastery.